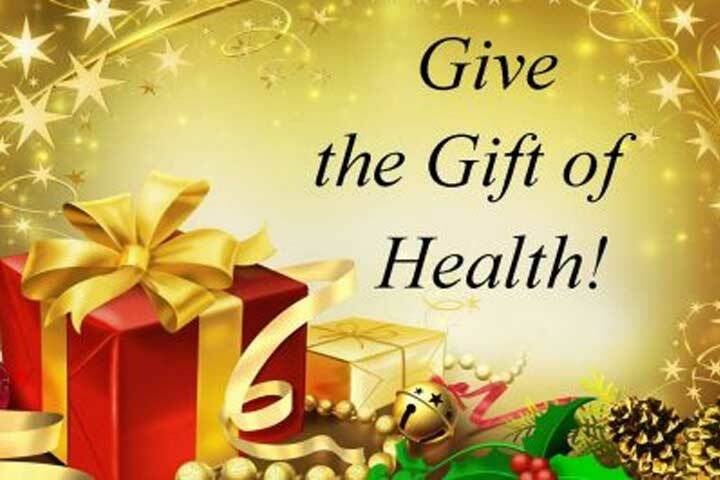 Do you have any health nuts on your gift list? Or aspiring health nuts? Any fitness fanatics? If you do, and if you haven’t decided what to get them for the holidays, we can help! And these gifts aren’t just for health nuts. Anyone who leads or who wants to lead a healthy lifestyle would appreciate any of these gifts. Take a gander and hopefully something catches your eye, or at least gives you an idea, for a loved one on your gift list.